All content on this website is copyrighted by USRooftops. The only exceptions are for the trademarks listed below. Their logos and specific content are used with their permission. 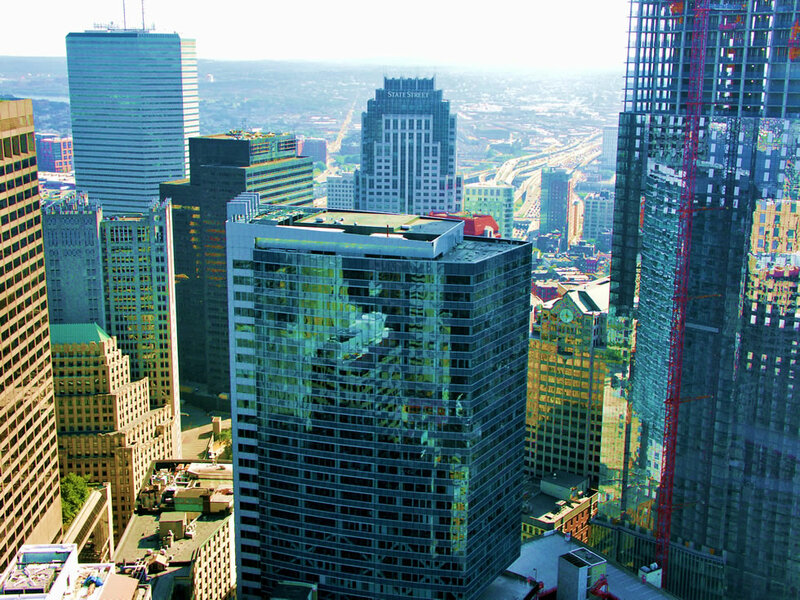 We manage high quality Class A office buildings throughout the United States.